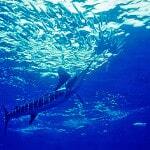 In January, “Circuito Cultural Cabo Marina” began appearing on social media sites and in a few press releases. 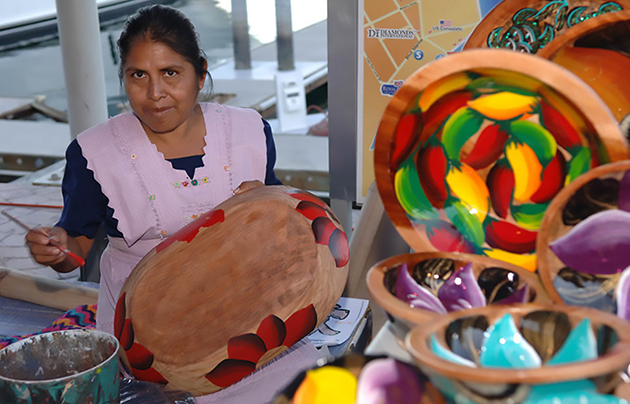 As months passed, more and more intriguing images of crowds strolling along a stretch of the malecón fronting the IGY Marina on Saturday afternoons appeared, and a closer look showed canopies sheltering local Mexican artists displaying their unique creations. 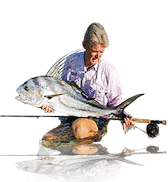 Brian Solomon of Solomon’s Landing Restaurant was one of the names mentioned in the press and media as a supporter of the “Circuito Cultural Cabo Marina,” but peeling down through a few layers of rhetoric, I discovered Solomon was more of a ringleader. Timing my last trip to Cabo so that I could see this phenomenon for myself, I wasn’t disappointed. 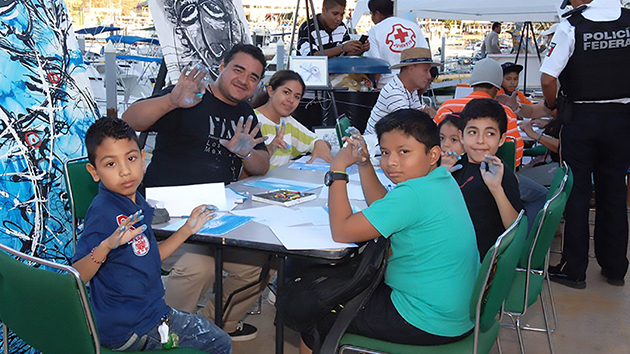 I arrived early on Saturday and found my friend Solomon already prowling the malecón, animatedly chatting with exhibitors as they set up their displays and visiting with the organizers and volunteers as they set up the stage in front of the towering blue marlin statue. Brian proudly introduced me to one of the coordinators, Robert Schultz, a retiree from the Bay Area who has been involved with the project from the beginning. Local dancers in authentic costumes twirled, snapping their fingers and stomping their feet to the rhythm of the music as spectators crowded close, clapping to the beat all the while cheering on the performers. Dancers were followed by the Mexican Band “Los Novios de Mariana” (Mariana’s Boyfriends) that thrilled the crowd with their pitch-perfect renditions of the “Bee Gee’s” favorites. 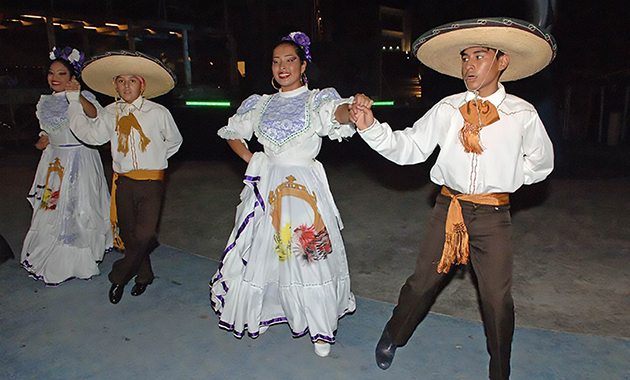 The sounds of the Mexican Variety Show echoed throughout the marina well into the evening. 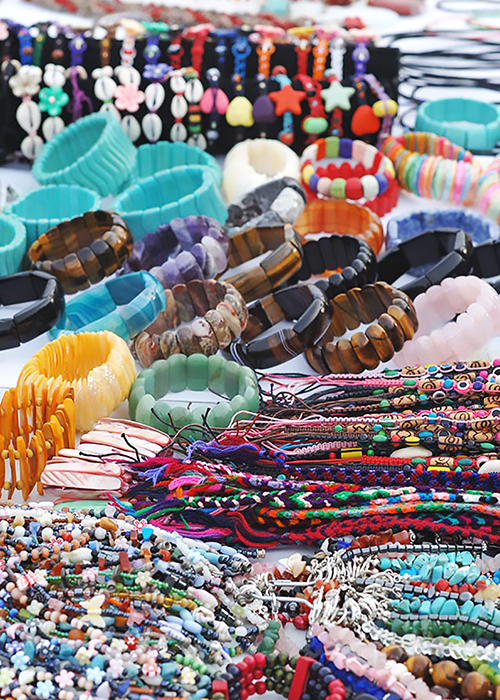 Tables laden with handcrafted jewelry, colorful hand-painted plates, vases, sculptured items, easels and backdrops that were covered with paintings and unique photographs stretched along the Malecón with pangas, sport fishers and mega-yachts creating a stunning backdrop. 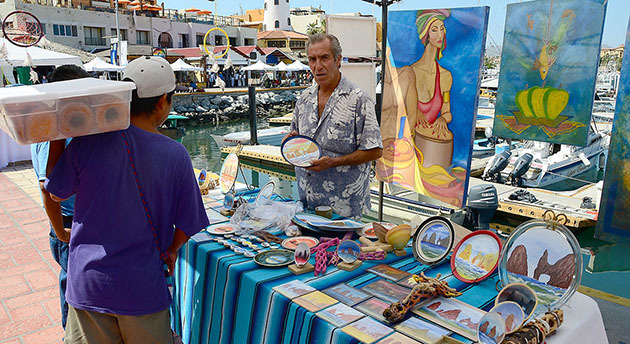 As the afternoon faded into the evening, Solomon explained how he had come to realize how few of his Mexican clientele visited what many consider to be one of the most beautiful public areas in all of Cabo. 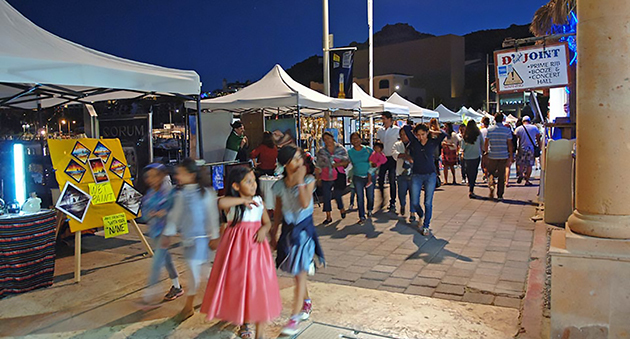 With that in mind, he had contacted Wyndham Hotel, and Hector Montanya, API, about the possibility of having an “Art Walk” once a week which would target the Mexican people, providing entertainment, dancers, music, free food, and real artisans selling their work. 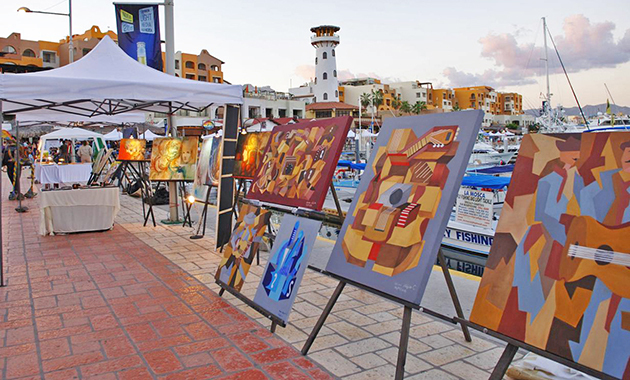 It would offer a taste of Cabo’s cultural origins and artistic expressions with exhibits by visual artists, workshops for children on painting, sculpture, reading and much more. There would also be presentations by musical groups that would encompass folk dances, theatre companies, poets, and writers … something for the entire family to enjoy. His suggestions led to more meetings resulting in the formation of a formidable group of believers which includes Solomon, Adrián Luna and Clicerio Mercado, along with additional individuals and institutions such as director of API Hector Montaño; Blanca Hernández, Castro Professor of Department of Culture, Professor Armida Castro Economic Development and Canirac, Chamber of the Restaurant Industry, Administration Plaza Marina, Lic. Diana Garza and Sr. José Luis Salinas, Manager of Wyndham Hotel. 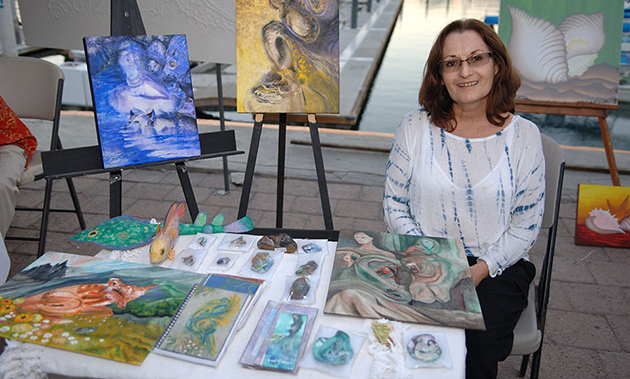 We visited with the exhibitors along the walkway, edging our way between customers who were excited to have the opportunity to display and sell their creations, and who expressed gratitude to everyone involved for implementing the plan and voiced their hopes that the event would continue throughout the year. 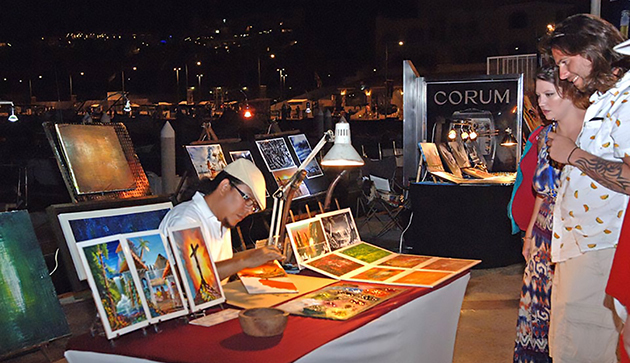 Everyone – exhibitors, locals, visitors and volunteers alike – contributed to creating an unexpected unique synergy at one of the most beautiful marinas in Mexico in a drug-free and safe environment where Mexican families, tourists and locals alike are welcome and can enjoy a glimpse into Baja’s artistic expressions and cultural background. The event has become a success, silencing the naysayers and beckoning visitors and locals who haven’t already taken the time to embrace the wholesome atmosphere that has replaced the unsavory scene of the past. 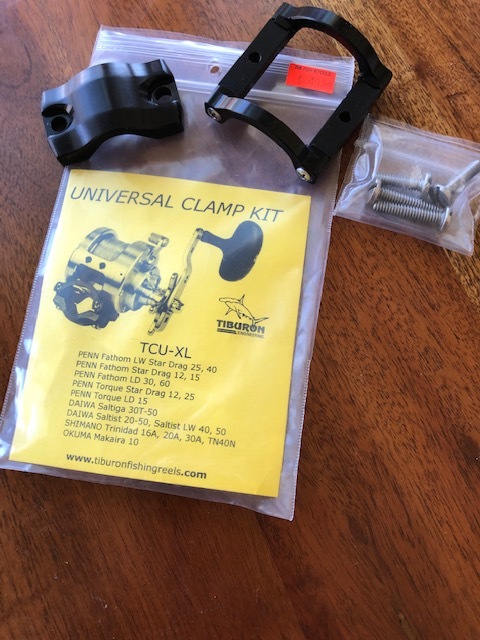 According to their website, the events will continue each Saturday until the last week of June, from noon until 11 p.m. Then they will reduce the schedule to first Saturday of the month resuming the weekly schedule in the fall. Underlining the event’s success is the continued growth in the number of exhibitors, performers and spectators in the first six months. Local businesses surrounding the IGY Marina agree that the project’s positive impact on the area is truly a Malecón Makeover.